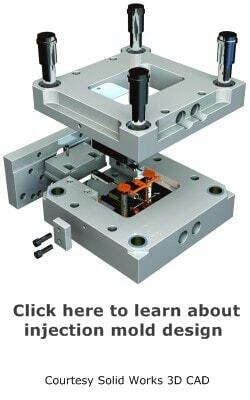 The uses and applications of a CMM are almost endless for mold making, tool-and-die, aerospace and precision machining operations. The right machine, used properly, can save huge amounts of time and free up highly skilled workers to focus on other tasks. What is the capacity of the machine? The price of a CMM is almost directly related to the size, so care must be taken to get a large enough machine for your present and future needs, but not too large. Basically, the machine must accommodate the largest workpiece you plan on inspecting. Length of measurement is determined by how how far the measuring probe can move in the X,Y and Z direction. You need to have enough travel to meet your needs. 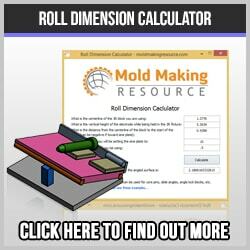 The resolution is the smallest increment your machine can measure. There is no need to invest in an ultra-precise machine if your needs are not that demanding. Measuring speed is important, especially if you have a large volume of work to inspect. Weight capacity is determined by how heavy a workpiece your machine can manage. CNC controls are widely used for high production inspecting, very complex geometry and fine details. Manual controls are adequate for low volume, simple, operator assisted inspection. Obviously, the CNC costs more than the manual machine, and this should be taken into consideration. Dimensional measurements are those taken in the x,y and z directions. 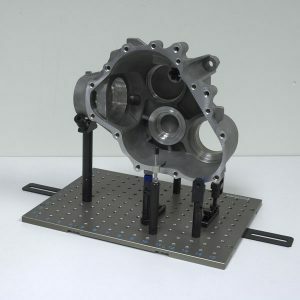 Profile measurements are performed to determine the profile or shape of an object, which is usually taken in 3D and converted into a CAD design. Angularity measures the angular relationship between two points. Depth mapping is used to determine the depth relationship between two images, when compared from one view to another. By moving the view, the depth of the two images changes, revealing the measurable depth. Digitizing is when the probe or sensor records the xyz coordinates of the geometry of a part and thus enabling an image to be produced. Shaft measurements are specifically designed for the production of shafts. 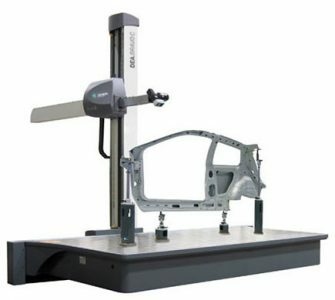 The bridge type coordinate measuring machine is the most popular type of CMM. The design is based on a granite surface plate with the X axis similar to a rail along one side. The Y and Z axes are supported by two vertical posts. Another name for this type is Vertical. The gantry type CMM is similar in design to the bridge type, but is usually much larger. The horizontal arm machine generally quite large, robust and designed to inspect parts such as automobiles or weldments. Handheld, freestanding and portable CMM’s are versatile machines designed for flexibility and portability. New designs are constantly coming out to meet specialized needs and can be very task specific. The most common and least expensive type is the touch or discrete probe. The probe moves to the desired location, touches the workpiece and sends the XYZ location to the computer. The movement can either be done manually or by CNC. As the probe moves along the workpiece more locations are recorded, giving a dimensional picture of the object. 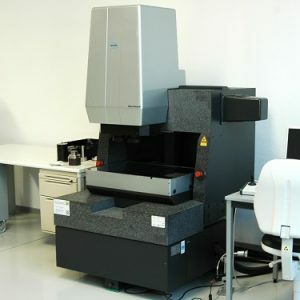 Laser or scanning probes move over the workpiece and provide a continuous flow of locations to the computer to provide the measurement. Line lasers are commonly used for the reverse engineering of non-linear shapes. Camera probes use a still camera that records images to provide measurements. Video cameras are frequently used for flat pieces, such as metal stamping. The moving camera is mounted in the probe head and provides measurements through video imaging.